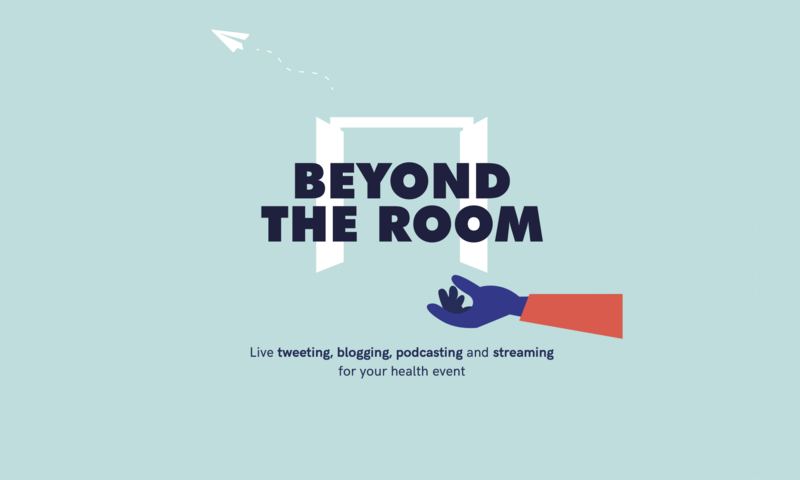 #BeyondTheRoom began in 2016 when Mark, Vanessa and André had the idea to work together so that their presence at mental health events could have more impact. They’ve always been driven by bringing together the right mix of people to have rich and constructive conversations. Bridging the divide between mental health events and the online mental health world is their bread and butter. Mark is development director of Social Spider CIC, ex-editor of One in Four magazine, one of Nursing Times/Health Service Journal Social Media Pioneers 2014, mental health writer, doer. 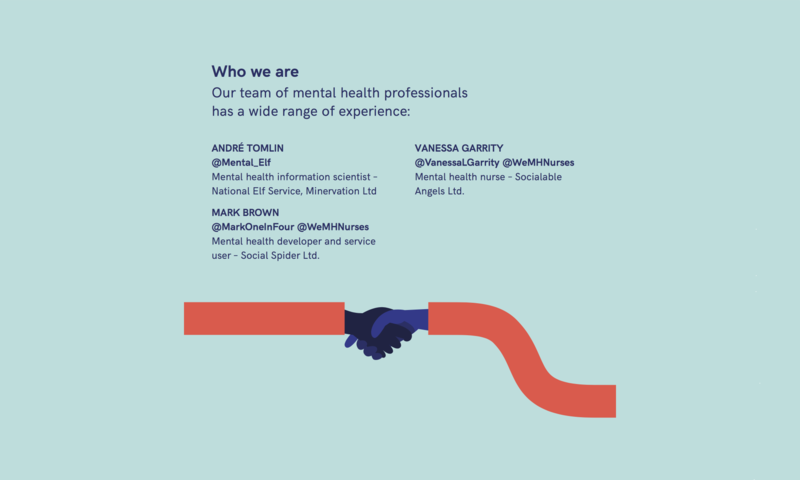 One of the people behind the regular We Mental Health Nurses chats on Twitter. His current digital projects include: the Leeds Mental Health and Wellbeing Innovation Lab, COOP CAMHS platform, A Day in the Life, a development of A Day in the Life focused upon adult learners with mental health difficulties, and an app to support advice seekers. Mark regularly writes and speaks on mental health and technology. André is an Information Scientist who has worked in mental health since 1996, originally for the NHS, then for the University of Oxford and since 2002 as MD of an evidence-based healthcare consultancy called Minervation. He has coproduced over 20 mental health websites and apps for charities, the public sector and companies in the last decade, so has extensive hands-on experience of working with service users and professionals to build accessible, usable and reliable products. Since 2011 he has led the development of the National Elf Service, which helps keep people up to date with the latest evidence-based health and social care research.